A Minnesota man who lived in a house with the decomposing bodies of his mother and twin brother for about a year said he could not bring himself to report their deaths to authorities. "I was traumatized," Robert James Kuefler told The Associated Press on Saturday. "What would you do?" White Bear Police Capt. Dale Hager said Kuefler, 60, was charged last week with interference with a dead body or scene of death because Kuefler moved his brother's body. Hager said both the brother and the mother died of natural causes in 2015. Several months after their deaths, Kuefler wrote to other family members in a Christmas Card that both were in bad health and could not talk on the phone and did not want visitors. 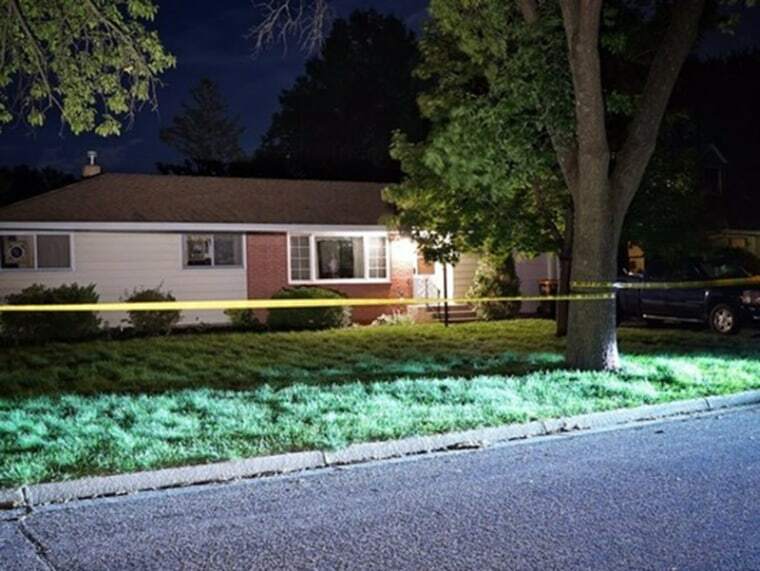 Police didn't find the bodies until September 2016, when a neighbor reported that the Kueflers' lawn in the Minneapolis suburb of White Bear Lake was overgrown and that it had been a long time since she had seen activity at the house, the St. Paul Pioneer Press reported. Kuefler told the AP that his mother, 94-year-old Evelyn Kuefler, died in August 2015 and his brother, Richard Kuefler, died several months before. Court records say the mother's body was decayed and skeletal and the brother's body was "mummified." "I am not some nut ball," the maintenance worker said in a telephone interview. "People think I am, but I'm not. I loved them." Hager said disability and Social Security checks for Krueger's mother and brother were sent to their accounts by direct deposit and that it did not appear that any money was withdrawn, though federal authorities are still investigating. Kuefler told the AP that he did not tap the accounts. Hager said authorities decided to file the misdemeanor charge against Kuefler in part to help get him some psychological help through the court system. "This is our way of introducing this case onto the court," Hager said. "We do believe his actions violated the law. Moving the body of his brother disrupted the death scene." "We're depending on our partners in the court system to make a good decision," he said. Kuefler, who has no criminal history, said he needs no counseling. "I watched my mother die," he said. "She always said she wanted to die at home. She didn't have any burial plans."